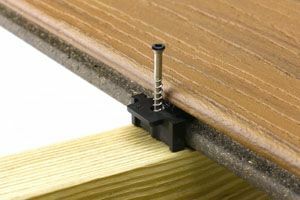 Our square edge boards install traditionally like wood–with deck screws. 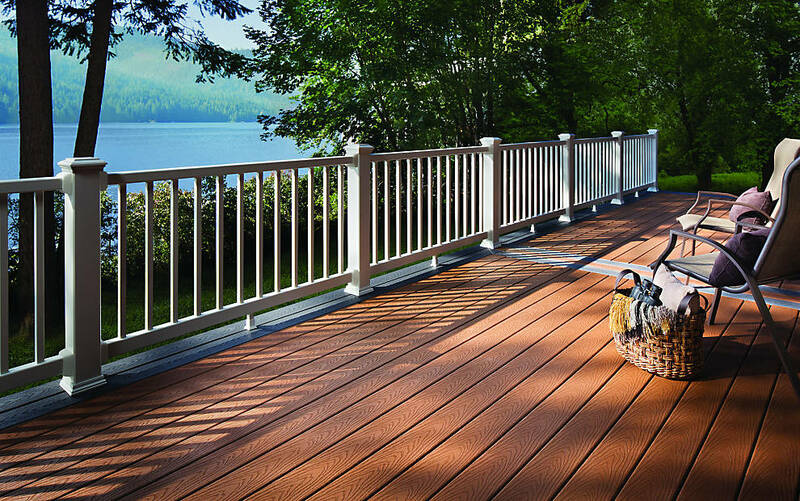 Our grooved edge boards install with our Trex Hideaway® Hidden Fastening System beneath the deck surface, leaving a tidy finish free of screw holes. 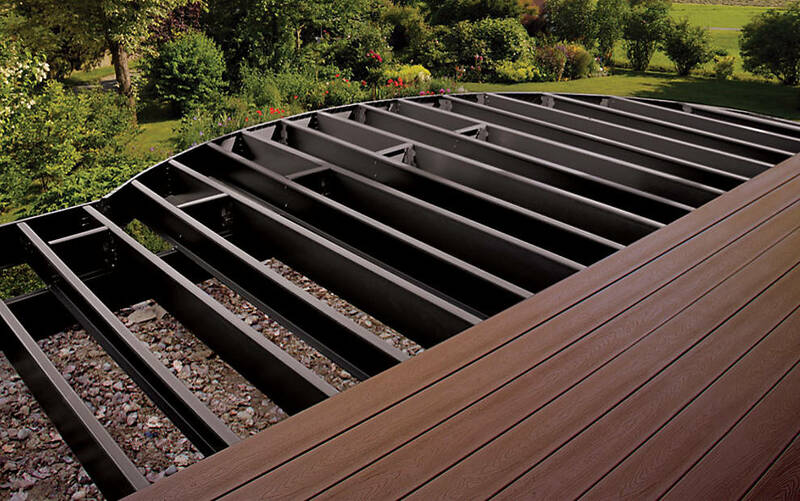 Our square edge boards install traditionally like wood–with deck screws. Available in 12', 16' and 20' lengths. Our durable, comfortable chairs, tables and more feel as easy as Sunday morning. Ahh, the simple luxury of low maintenance. 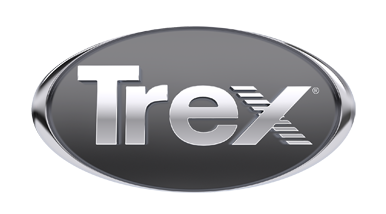 For a truly easy feeling, installing your Trex Select deck with our hidden fasteners means no screws or screw holes marring the clean, simple surface.